yes, 1070 cost 3x 1050 Ti, but have hash power ~4.8x and use only 2x power, nobody will buy 1050 Ti for mining…. NiceHash shows 1050ti hashrate for Decred @ .972gh, not .53gh. I’ve got 3 750tis crammed into my personal desktop which just provides a bit of extra mining with little power costs. I’m planning on replacing those with 1050ti’s and it should come at little cost to me after I sell the 750ti’s. 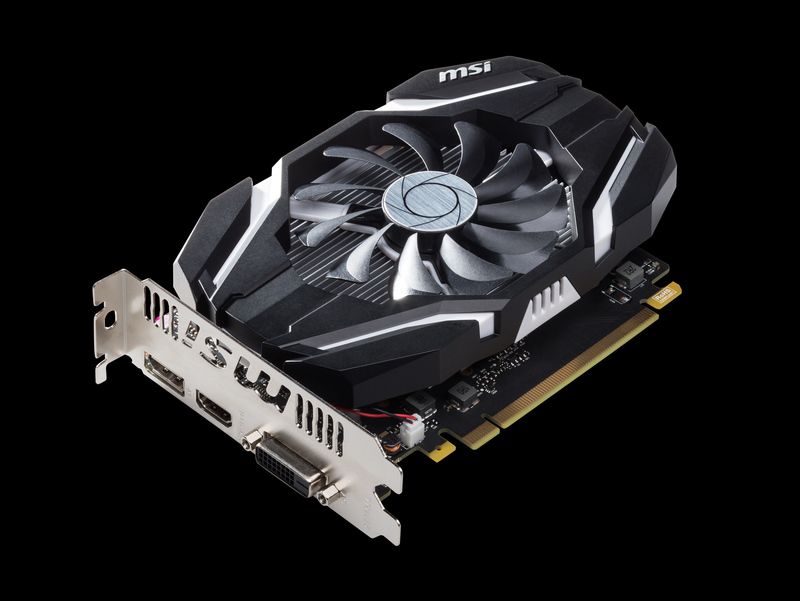 @tino Decred for 1050 ti is .972 GHS and the TDP of 1070 is 170 not 150 watts. I will buy the 1050 ti for mining. Lots of advantages to low power rigs with cheap cards, so maybe your claim of “nobody” buying them for mining is a bit presumptuous. How much solutions the TI made with this miner? 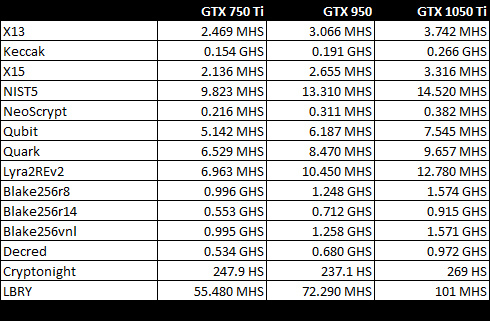 The GTX 1050 Ti does about 6 I/s, 11.65 Sols/s with the Nicehash nheqminer at the moment, and a GTX 1070 does pretty much double the hashrate of GTX 1050 Ti. 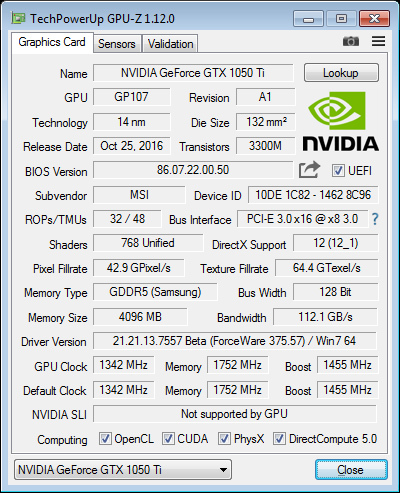 The GTX 1050 Ti does about 14 Sol/S with the latest nheqminer at stock settings. I’m getting high hash rejects on ccminer . Anyone have a version that works for the 1050 ti on Windows ? i use 4 gtx 1050ti and counting for mining why….low costs(150 euro),low electric bill. My GTX 1050TI overclocked +7% voltage, +150 Mhz core clock, +850 Mhz speed, temperature between 50 and 60 and I achieve between 17.9 and 19.7 in Lyra2rev2, with a ROI of around 200 days if I don’t take care of electricity, aound one year taking into accound electricity. Not *that* bad, especially if you use that card in your main computer. Maybe not the optimal choice, but not the worse. The actual consumption of the card ONLY is 85 watt in that setup (probably I have 10 watt loss from the psu, since card should max out at 75watt), with my host computer taking 45 watts, for a total of 130 watts.